We’re excited to share that our plans for a major expansion of Hong Kong Disneyland have officially been approved by the Legislative Council of the Hong Kong Special Administrative Region. 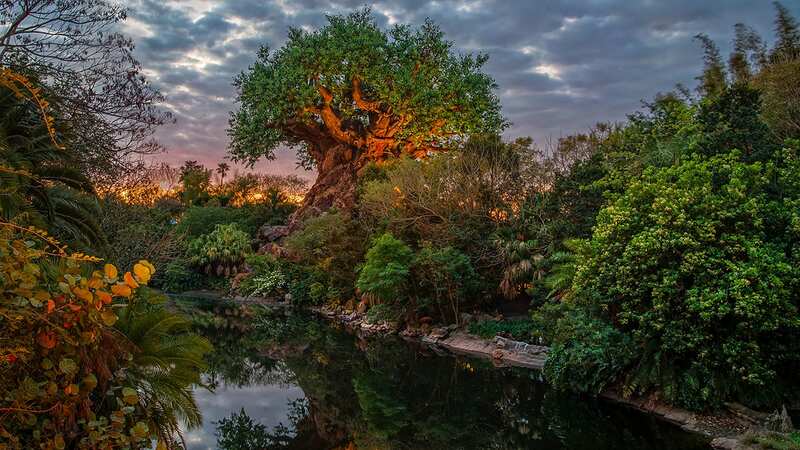 Starting next year through 2023, we’ll be adding world-class attractions, entertainment and themed areas to bring to life some of the very best characters and stories of the Disney brand. 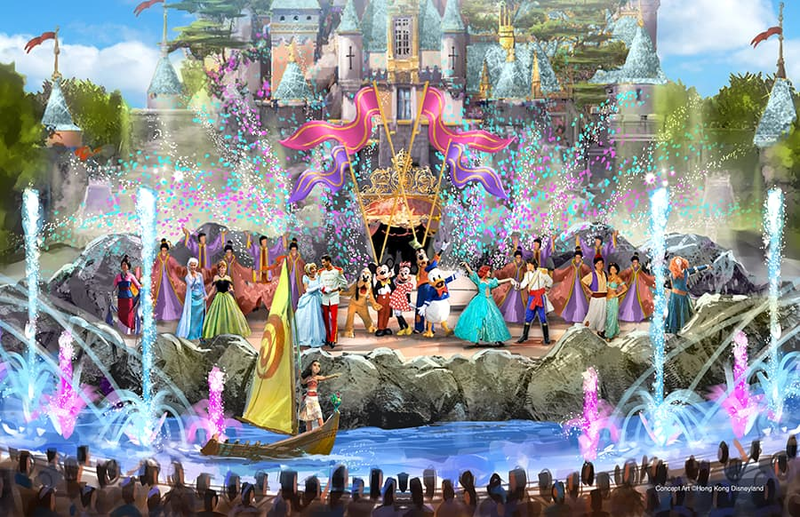 Included in our expansion plans are a “Frozen“-themed area transporting guests to the kingdom of Arendelle, a new Marvel-themed area with thrilling attractions and entertainment celebrating your favorite Super Heroes, and a new entertainment venue called Moana’s Village Festival with a lively stage show. On top of all that, we’ll be transforming Sleeping Beauty Castle to showcase new daytime and nighttime spectaculars and entertainment experiences. There’s so much to do and see, and we can’t wait to bring you along on this journey with us. 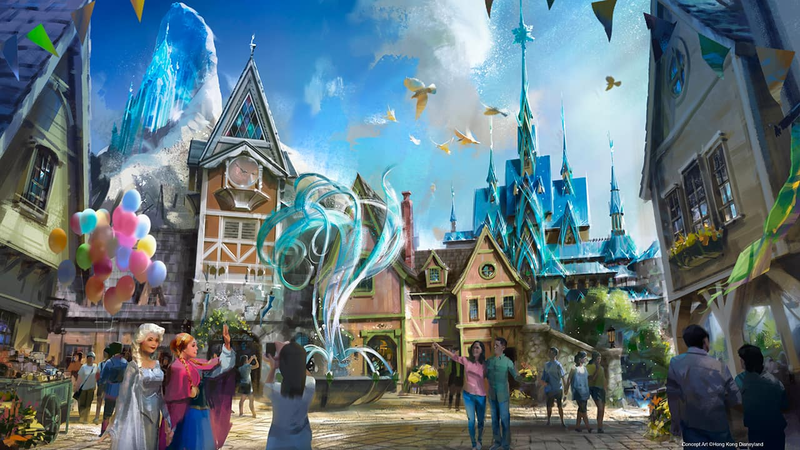 Keep an eye on the Disney Parks Blog for more expansion updates from Hong Kong Disneyland. @Fred: For MANY years, they only ever referred to “Super Heroes,” not the M-word. Search the blog for “Marvel,” you’ll see they only started saying it last year. 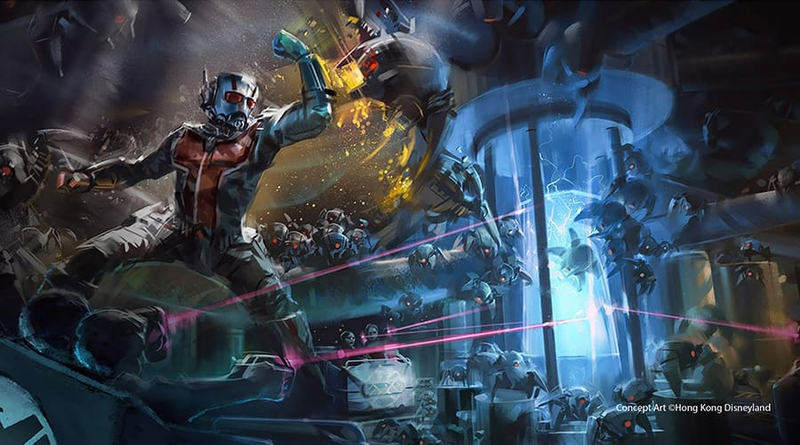 I think the Ant Man attraction will replace Buzz Lightyear Astro Blasters. The concept art looks like it uses the same ride vehicles and similar laser blasters to shoot the targets. Hey, you’re using the word ‘Marvel’ on the blog now! Progress! Will the castle still be Sleeping Beauty’s after it’s transformation? I’ve been to HKDL many times and just love the charm of this park. Looking forward to all these new experiences!